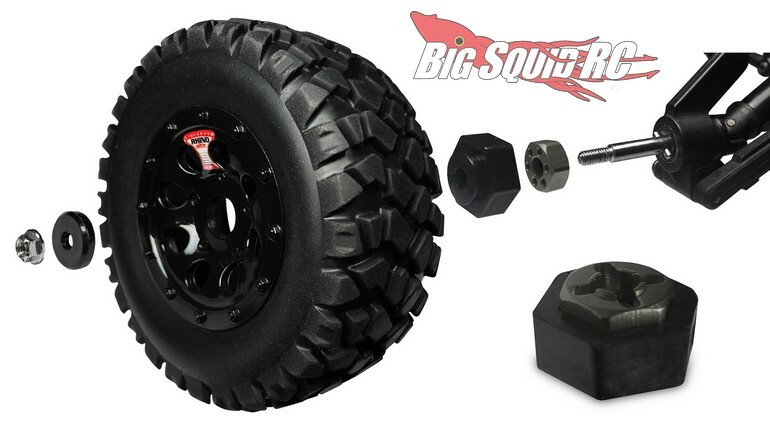 FireBrand RC 1/8 RHINO–HDX Pre-Mounts « Big Squid RC – RC Car and Truck News, Reviews, Videos, and More! 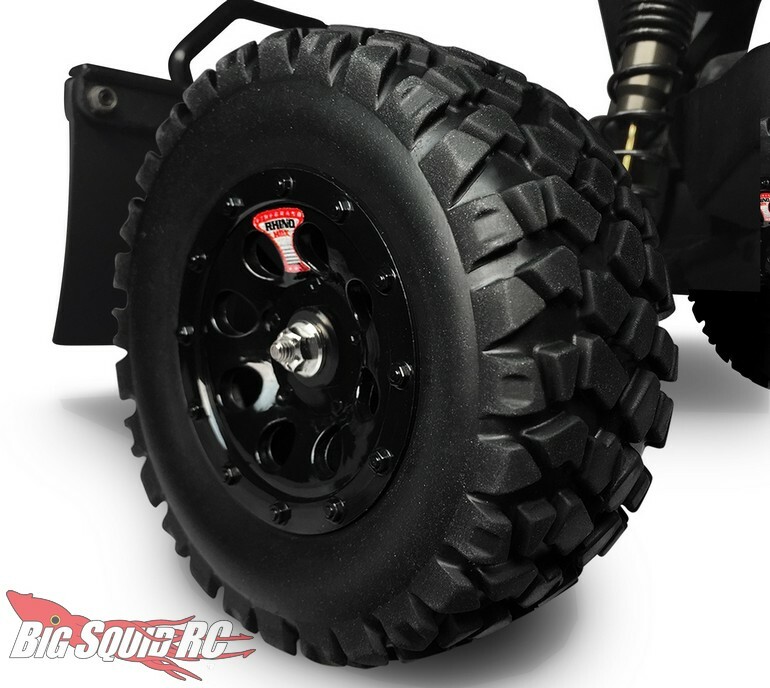 The folks at FireBrand RC have been releasing seriously cool rc gear for a long time now, their latest is a set of 1/8 pre-mounts called RHINO-HDX. 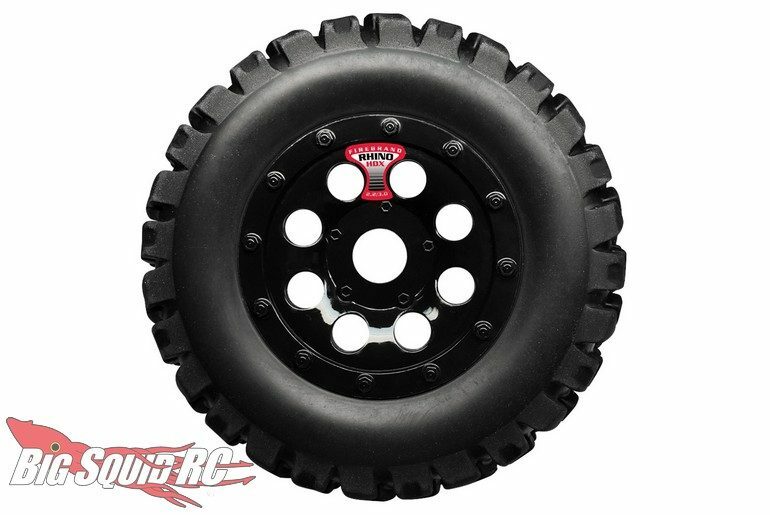 These are designed to give your bash machine more traction than standard RTR tires, while also giving your rig a hot new look. Street pricing for the pre-mounts is $62 and you can click on This Link for more details. Also, you can Hit This Link to read more FireBrand news on Big Squid.